What a great graduation season it is shaping up to be! 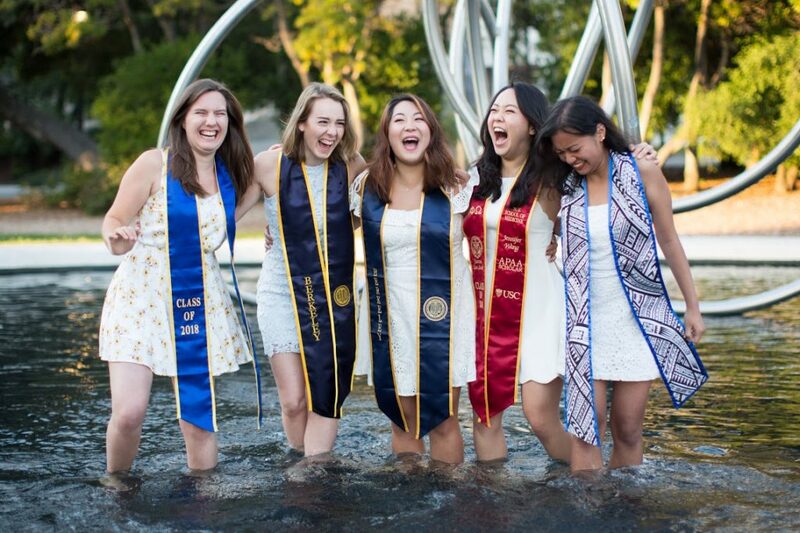 Just wanted to give a shoutout to my awesome daughter, Heather Vaughan and all her amazing friends from South Pasadena on their success in graduating from some of the nation’s top universities. It is a fact that South Pasadena schools provide a fantastic base for those students going on to college. The track record of South Pasadena schools in getting students admitted to many of the finest colleges and universities – year in and year out – is among the best in Southern California. Today I’d like to personally thank the staff, teachers and administrators in the entire South Pasadena United School District for helping my daughter and her South Pasadena friends to achieve academic success. The following South Pasadena residents were all a product of South Pasadena schools throughout their entire lives up until traveling off to pursue higher education. While they traveled away from South Pas – we were always in their hearts! Rhian Moore is graduating from Pomona College and teaching English in Malaysia through the Fulbright U.S. Student program. Fulbrighters meet, work, live with and learn from the people of the host country, sharing daily experiences. The program facilitates cultural exchange through direct interaction on an individual basis in the classroom, field, home, and in routine tasks, allowing the grantee to gain an appreciation of others’ viewpoints and beliefs, the way they do things, and the way they think. Rachael Garner is graduating from UC Berkeley and working at the USC Neuroscience Research Center. USC houses a number of institutes and centers that focus on various aspects of Neuroscience. New centers are constantly being developed to keep pace with cutting-edge technologies. 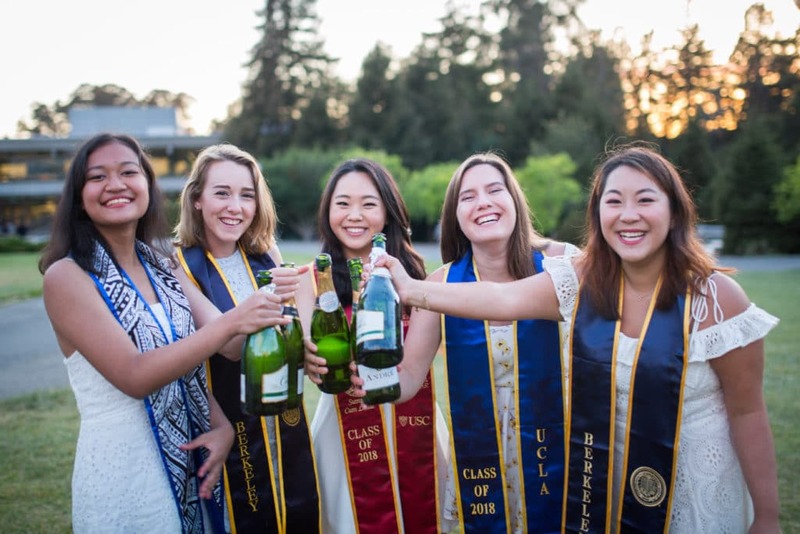 Jenny Wang is graduating from USC and attending USC Keck School of Medicine. Starting as a county-hospital medical school in 1885, the Keck School of Medicine of USC has evolved as one of the nation’s leading medical institutions. Heather Vaughan is graduating from UCLA (Go Bruins!) and will be leaving for Mexico to teach through the Fulbright U.S. Student program. Heather is fluent in English, French and Spanish and will use her linguistic skills to teach children English and do a community project – to create an arts based community health program. 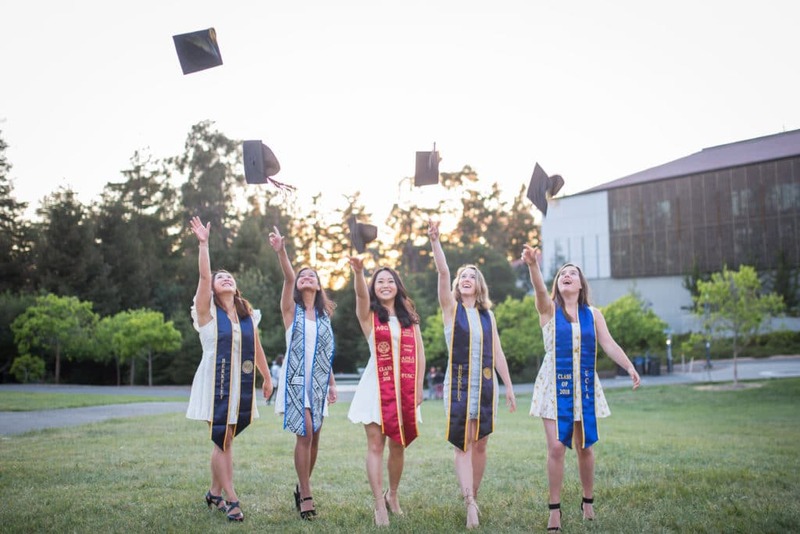 Annie Lu is graduating from UC Berkeley and continuing on to work for Adobe in San Francisco. Headquartered in San Jose, California, Adobe is one of the largest software companies in the world, with revenue of approximately $7.3 billion in fiscal 2017. Congratulations to these newly minted college graduates and to all the talented South Pasadena students who are graduating this season. You take a piece of our “South Pas” hearts with you wherever you may go. Now go and change the world! South Pasadena High School Graduation!